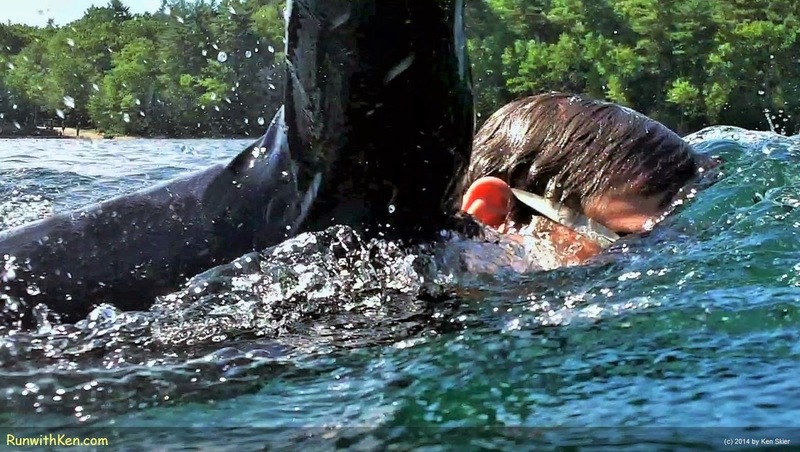 Open Water SWIMMING at Walden Pond in Concord, MA! 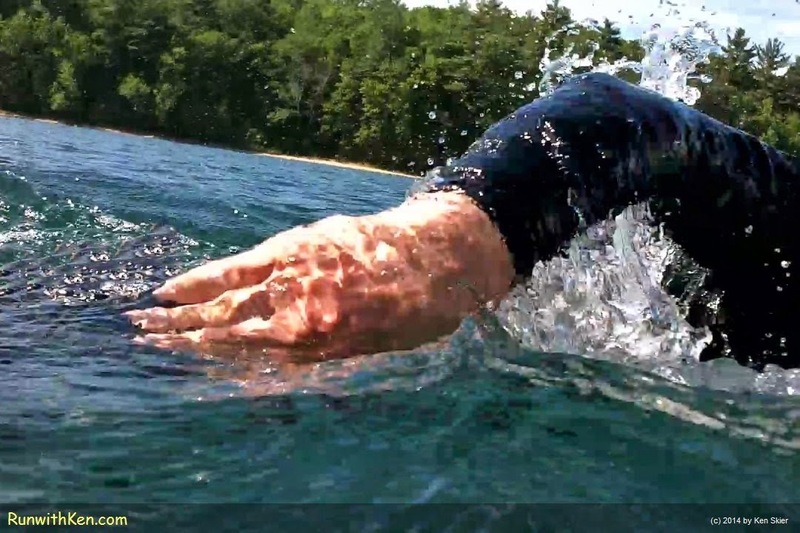 because I wished to live deliberately..."
and other open water swimmers north and west of Boston. A glacial bowl filled with blue water! A mecca for athletes who wish to swim under the sky! gathered at Walden to swim in the cool blue. And took some photos as I swam! (Yes, I was swimming as I took these photos. for inviting me to join you!